It’s the most wonderful time of the year! 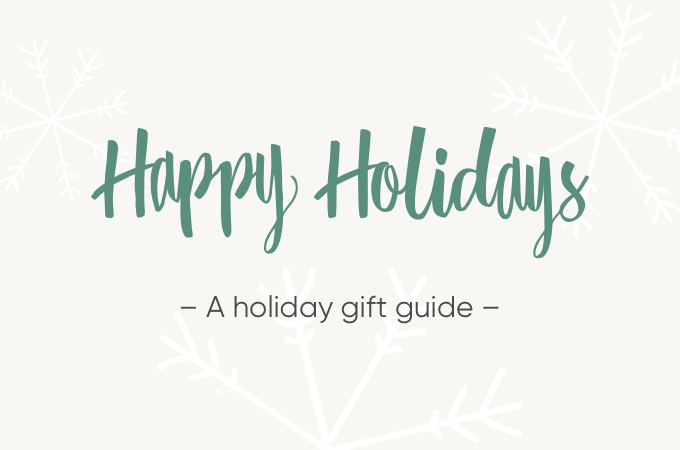 As you celebrate your holidays, be it Christmas, Hannukah, Kwanzaa, or perhaps something else — there’s nothing like celebrating the season with your loved ones by giving them a thoughtful, hand-picked gift. If you’re still looking for that perfect idea, follow our holiday gift guide flowchart. Are they a traveler always looking for a good deal to see a new place? Or a food connoisseur looking to master a new recipe? Depending on their personality, you can hone in on the perfect gift they’ll enjoy this year! Want to make your own flowchart? Try Cacoo today.